I have to admit, I’m a bit confused as to when it became popular to find America and our societal values so disagreeable? When did bashing our prior history to the point of attempting to erase it become so en vogue? In which year did the subtle erosion of American ideals and the disbelief in our national exceptionalism begin? Are they teaching this in our schools now? I grew up having America’s exceptionalism reaffirmed in common places and regular intervals, we closed our days by reaffirming on our television sets that our nation’s banner flew proudly over a united, grateful nation and that God’s blessings upon us were assured! Patriotism was not seen as a nagging character defect but rather an inherent part of a typical American’s DNA! Most of us seemed proud enough to place our hands on our hearts whenever we saw Ol’ Glory wave in all her majesty or whenever we had the chance to proclaim it through our national anthem! I just don’t comprehend this brewing anti-American sentiment which is inching forward through each generation in popularity, popping up often in groups yearning to proclaim their eager victim status, inflamed by unsettling rhetoric. None of this makes sense to me, even with a federal government which doesn’t always align exactly with my political beliefs, I’ve always seen American bi-partisan interests at work through a people united for the sake of America’s continued success. But recently, all of that is changing. A large swath of our culture seems to want to change America of late, it just wasn’t working for them. So that is what they set out to do more avidly within the last decade or maybe even well before that. Now those social justice warriors and their dissatisfied predecessors (who probably began this pursuit well before this generation) have succeeded in changing my beloved nation into something I almost no longer recognize as readily as the America of my youth! Our nation now seems intrinsically more broken as we approach this year’s Independence Day celebration. I’m concerned in ways I’ve never been before about our stability and our unity, as I never thought we’d actually have so many American citizens who seem to loathe their own nation! They look to things in our nation’s past as sins, unforgivable and insurmountable. They see our intricate system of governance as dated and passe`. I am of the other school of thought, that which believes, and always will, in America’s indefatigable exceptionalism! I grew up in a time when that was still presumed the case by a majority, as it was known in my home, practiced at all my schools throughout all my grades, and echoed routinely in most public entities by way of our culture’s common norms and values. This concept of American exceptionalism was seemingly settled for most of my life, its existence and origins were known to most everyone I came into contact with. After all, it derived not from some benevolent human pronouncement, but rather from a nation sure of its inception based on individual freedom which only God can bestow! Our founding fathers knew that human beings were only free when no tyrant or ruling party could dictate their every willful matter, especially their choice of religious practice or by impeding people’s ability to speak their minds. In modern terms, that would mean the founders knew inherently that a limited and smaller federal government was the only possible way to govern a nation truly desirous of maintaining such an imperative concept as that of individual liberty. Our American exceptionalism is derived from putting the individual and individual freedom ahead of a vast, dictatorial state body of some type capable through their size and/or power of overruling such God-given individual rights. The individual is the basis of our form of governance, that’s the most important entity in a Constitutional Republic like ours. In our brilliant founding, the government exists to serve “we, the people”, and not the opposite! The individual liberty we all inherently have through our Creator is the impetus for protective representation at the state and federal level, as well as for the integral balance of power of the three separate but equal branches of government at the federal level to protect the overall united Republic and its governing processes, quintessential to the founders’ design when drafting the documents which assured our nation’s first foundations of unity and governance! After all, most of our founding fathers and those who fueled our fledgling independence from England had witnessed state-dictated religion and actual serfdom to some oppressive ruling body such as a monarchy. They wanted no part of being ruled again! Now, this form of governance does not come without personal responsibility on the part of its citizenry. Our nation began with brilliant minds confirming our inherent right to live freely, to determine our own individual destiny! We must continue to participate in educating those who come after us as to what we are and how we are comprised, compelling each generation’s interest as to the vital importance of preserving and protecting our Constitutional Republic! It’s not a trite outmoded concept based on stale, outdated documents! Our Constitution and Bill of Rights are the backbone of this living unified being we call the United States of America. Without our Constitution and the Amendments which affirm our inherent freedoms, the brilliance of our founding eventually morphs into a chaotic governing body disavowing of individual liberty, which leads to a vast, impersonal state able to usurp our precious, invaluable, protected freedoms! God help us if any more of our citizenry become so enamored of this seemingly suicidal belief that America is not an exceptional nation, such that more of us throw our liberty to the winds of time and fate by welcoming an even larger, more contemptuous federal bureaucracy than what we already have to rule over us! Or that we would further hang our heads in shame for whatever we’ve done throughout our history, as though we haven’t actually earned any praise battling against the enemies of freedom all over this planet, bleeding profusely via both our flesh and treasure, sacrificing routinely, greatly, and often for liberty’s sake! We’re an imperfect people running as perfect a system of government as imperfect humans can devise and manage, with a most brilliant Constitution as our base! 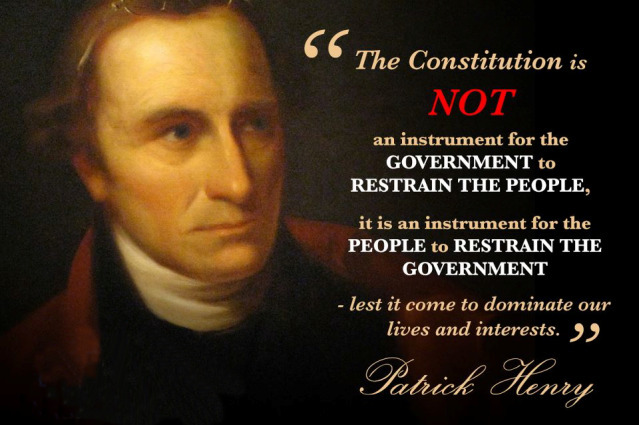 We must do our best to perpetuate as a Constitutional Republic. And we must never let liberty’s torch fade in the cold draft of our indifference, corrupt influences, or an intolerance for our very own well-being! America is something special, it always has been and it always will be if we insist upon educating those who follow as to why it is we dare make that claim! 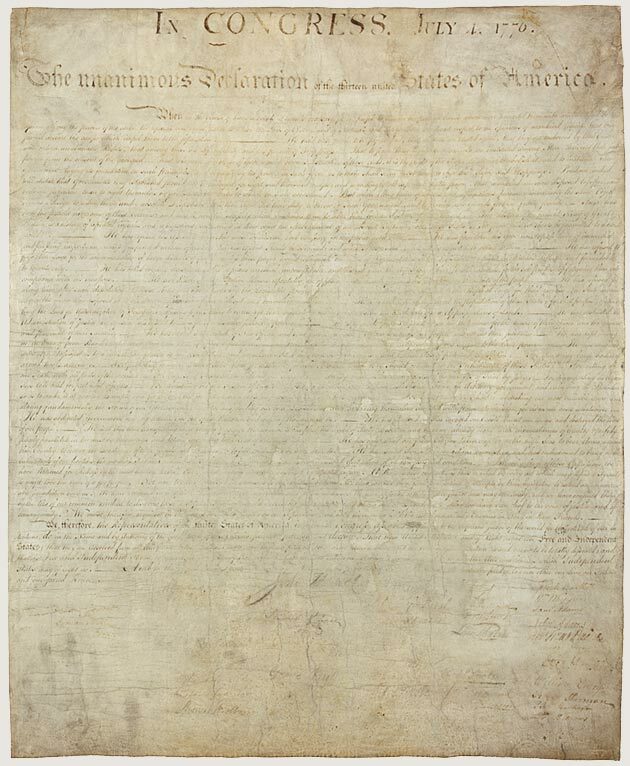 This Independence Day, let us Americans try to remember why our founders dared to draft such brilliant founding documents to protect and secure our individual liberty, why so many of us have fought, bled and often died throughout our history to protect these shores and our interests abroad, and why we have always affirmed our principled values united as willing patriots, regaling our beloved banner, eager to preserve this great nation with our spirit of gratitude and perseverance! As President Ronald Reagan once so eloquently and prophetically stated, “If we lose freedom here, there is no place to escape to. 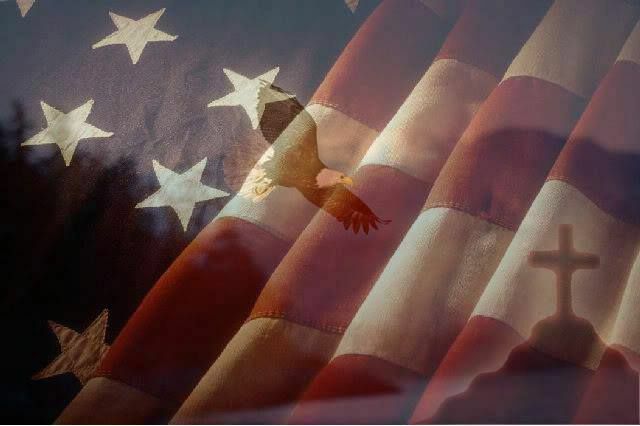 This is the last stand on Earth.” God bless America, and may God keep America in the palm of His hand, safe, prosperous, united and ever-grateful for such abundant blessings and such obvious exceptionalism!